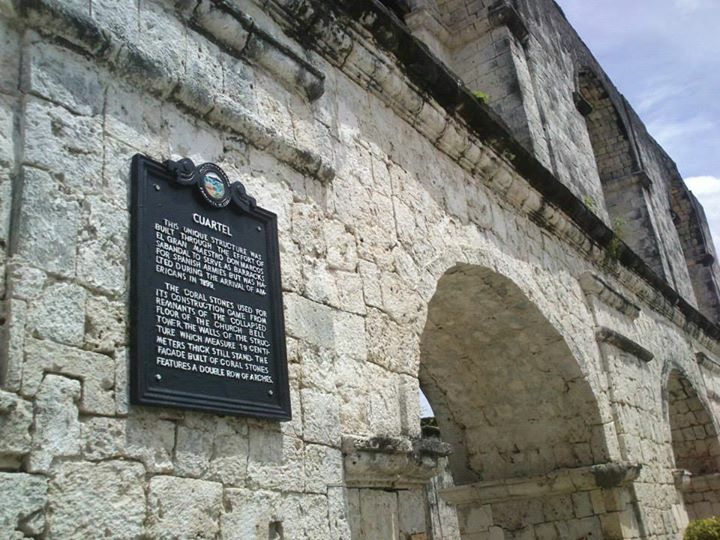 DIY: Oslob, Cebu | Your DIY Budget Travel Guide | Your Travel Destinations. My Itineraries. A fascinating encounter with the Gentle Giants! 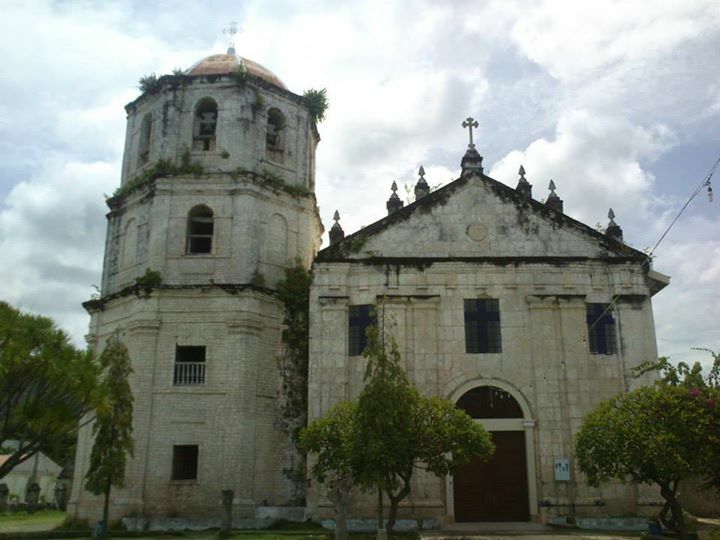 Last year, I was assigned to work solo around the island of Cebu. 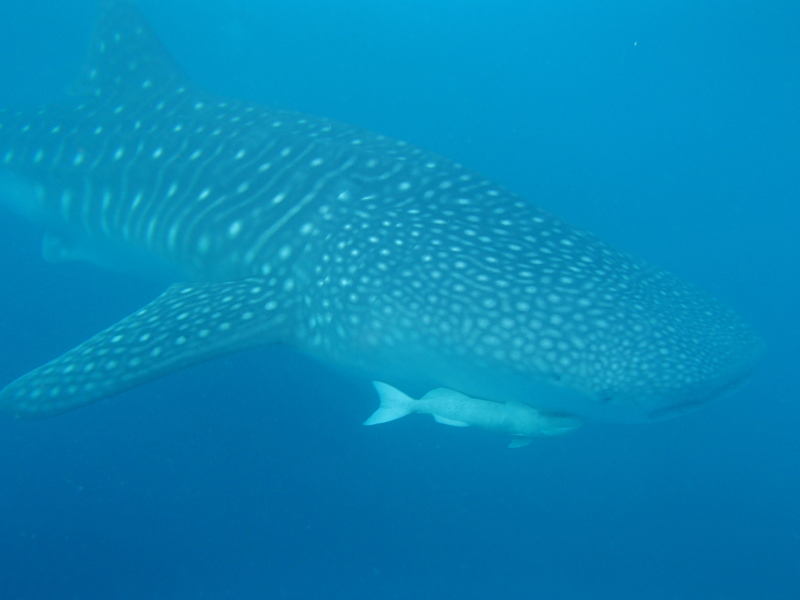 After being gone to Bantayan Island, Malapascua Island and Moal Boal, I did not let the chance pass without seeing the Genlte Giants. One weekend, I packed my bags and headed for Oslob and started the enchanting journey. The whole experience was overwhelming! You should at least see them once in your lifetime and be amazed just like I did! Let me share you my DIY itinerary from my trip to Oslob, Cebu. 1. You can ride a cab from the airport to the South Bus Terminal beside Elizabeth Mall and would cost you about 200 pesos or lesser. The trip is about 30 minutes. 2. At the terminal, ride any bus going to Oslob. Fare is about 150-155 pesos. Roughly it is about 3-hour ride to get to Tan-awan. 3. Get off at Tan-awan. 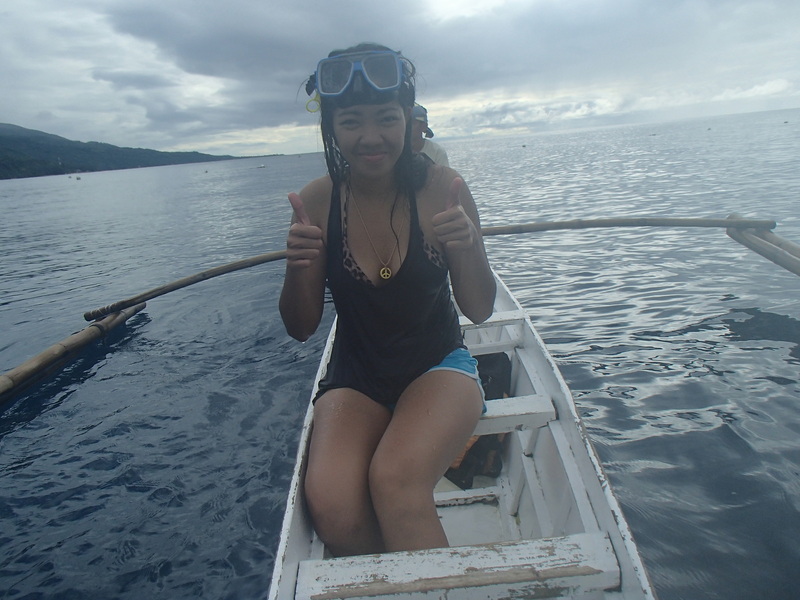 10 kilometers away from the central of Oslob. 4. From there you can walk around the area to find a place to stay. There are guesthouses that offer a room for 2 for 500/night. There are also resorts located around the area which rooms are priced higher of course. 1. Chateau de Tan-awan – I stayed here. 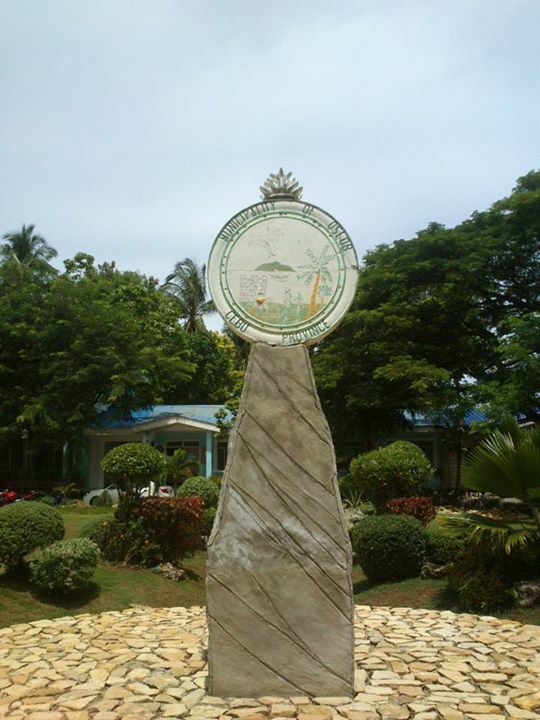 It is in front of the Tan-awan Elementary School. My room is priced at 350/night. It is good for two, even three. The room was nice and clean. 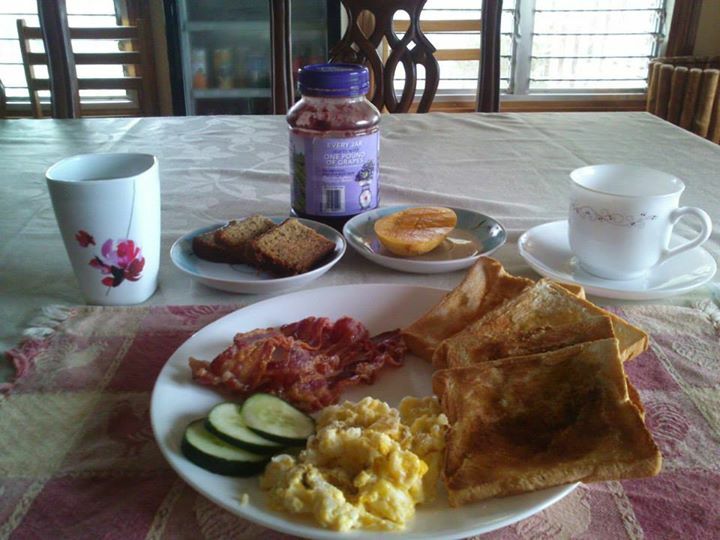 The whole house is very comfy and the owners are very friendly. Unfortunately, I lost my guesthouse’s photos. I recommend this guesthouse among others as I believe they are the cleanest. Look for Ms. Veny. 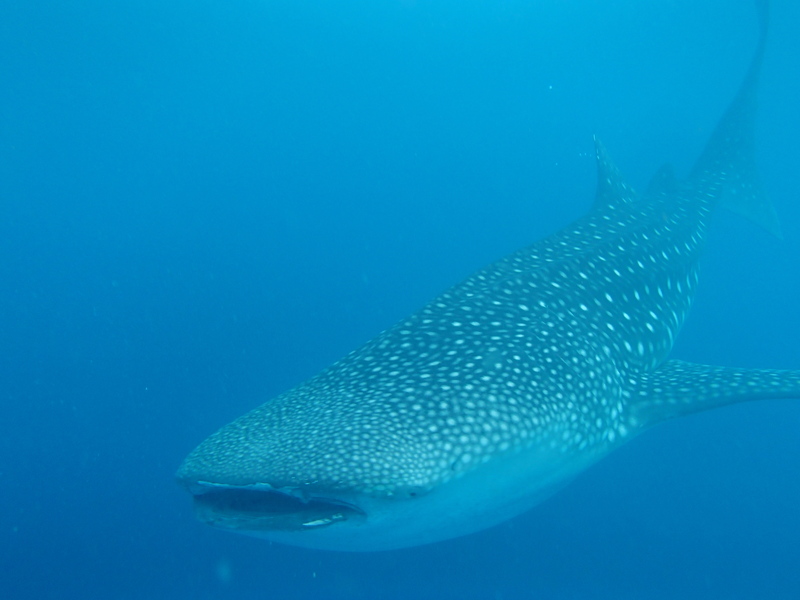 I decided to do the encounter early in the morning, at 6am, as I do not want to be swimming with creatures other than the whale sharks! Before they allow you to the waters, everyone is required to attend the briefing for about 10 minutes. They will tell you about the Dos and Dont’s while watching. Usually a session would last for 20-30 minutes, I think mine took about 40 minutes. The fishermen were so nice to me that they allow me to extend. Maybe because I am just the only guest in the water. 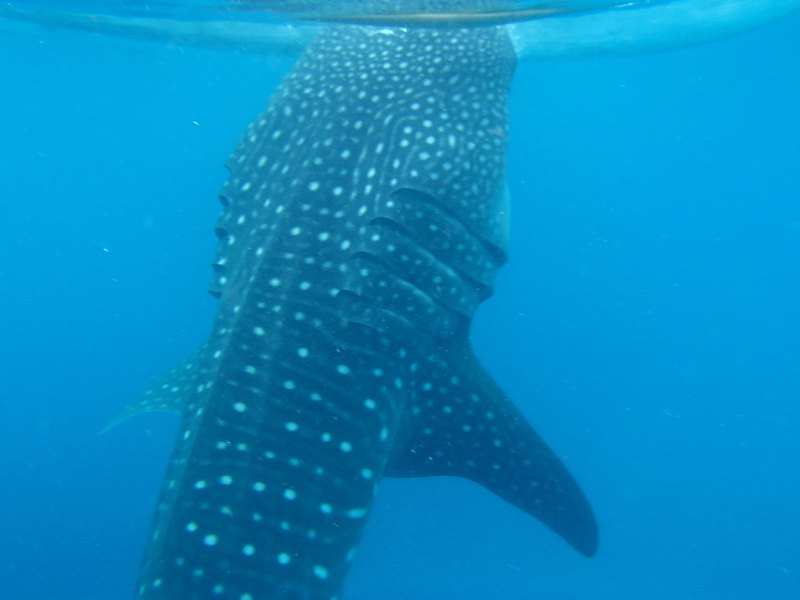 When I was told to go down the boat and swim, I was hesitating as I might hit the whaleshark just in front of me. It took me about 10 minutes to convince myself that it is totally safe. They are literally huge and massive! 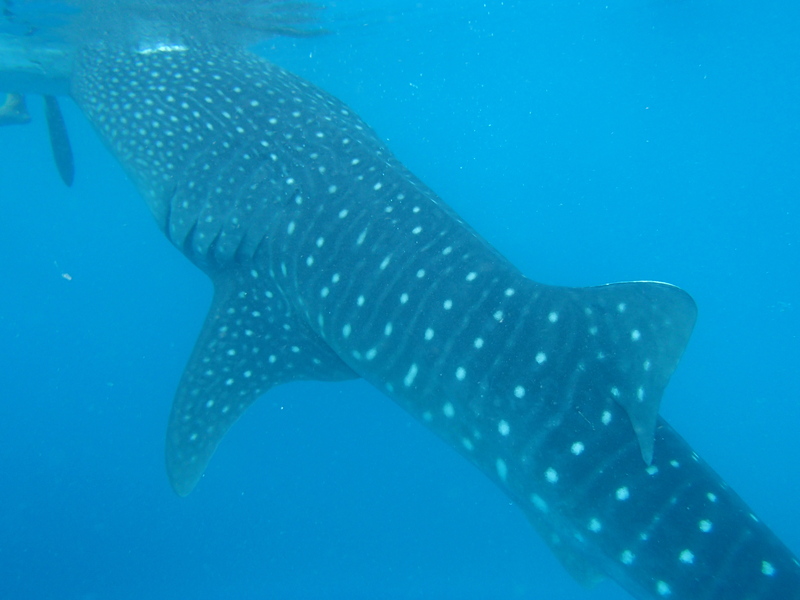 All in all, I get to see 11 gentle giants and swam with 3 of them. It was awe-mazing indeed! It was thrilling! I got stoked! 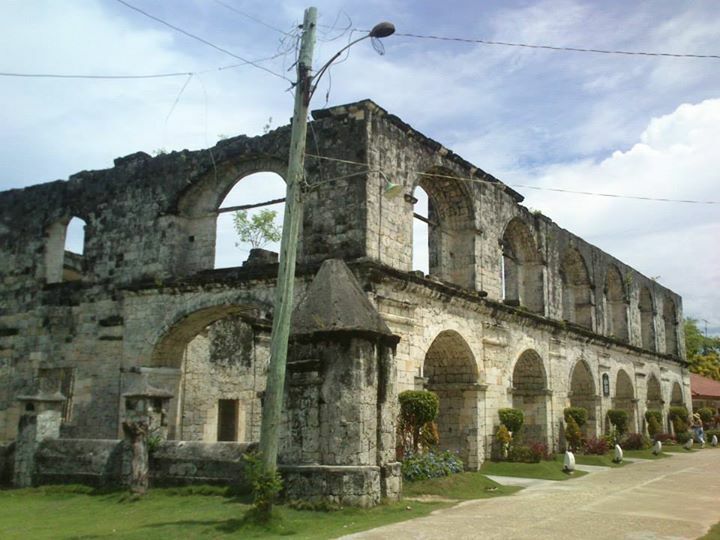 After breakfast, I went to the town proper to Visit St. Joseph Church and The Ruins. 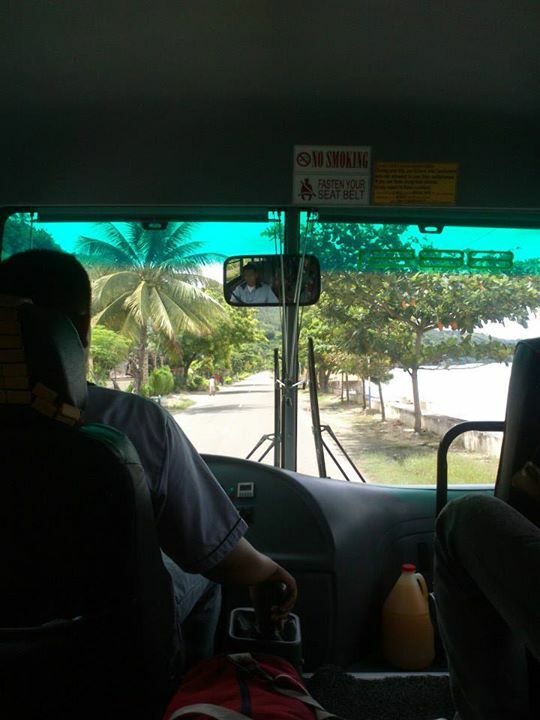 From Tan-awan, ride a bus going to Cebu City and get off at the town proper. It s 10 km away only from Tan-awan. 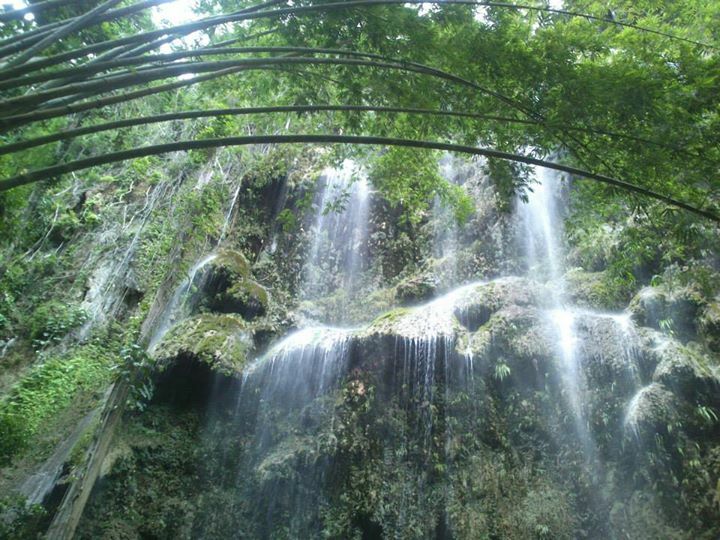 And before heading back to the guesthouse, decided to go to Tumalog falls. Paid 100 for the motorcycle to take me to the Falls. And that’s roundtrip. Entrance fee is 20 pesos. 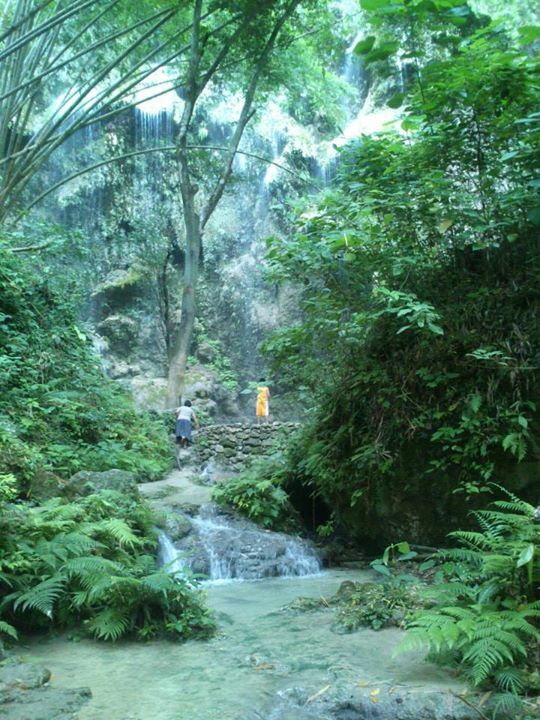 The thrilling moment was during the motorcycle ride to the falls. The road was so steep! You have to trust the driver and have the courage to experience it. 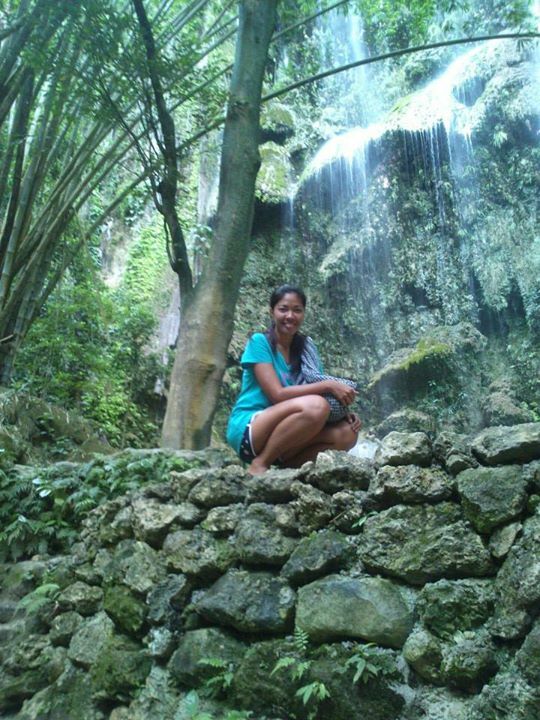 This trip to Oslob made Cebu more special to me. 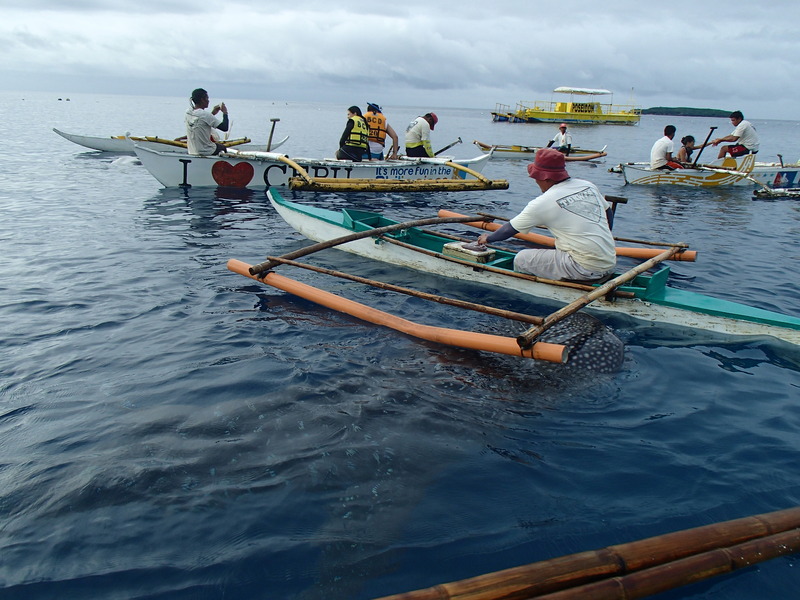 Aside from having gone to its beautiful islands, the friendly whalesharks made my journey a really unforgettable one. It made me care more about our oceans and do at least something to save and protect our environment. There are living creatures down there that balances the place we live in. Everyone should start caring on their on little way now..
Wow! That looks like an amazing trip! And you were so close to the shark! Your blog is very helpful. I will follow this on our trip this october.May I ask where is the sumilon escapade ? Hi! Thanks, Mae! 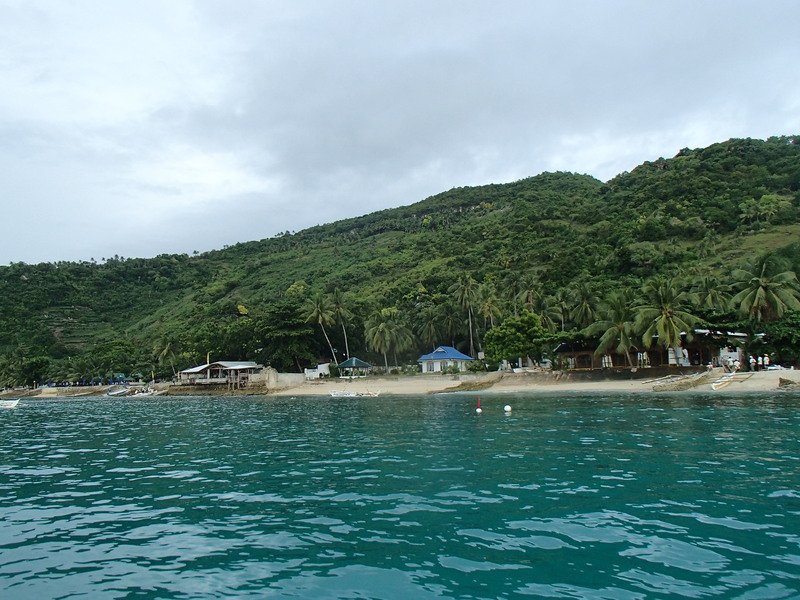 Sumilon Island is just a 15-20 minute boat ride from Tan-awan. You can rent a boat good for 3-4 for 1500. You can also bring some food to eat while on the island. You may stay there for 2 hours or more. Entrance fee is 10 each. hi there. 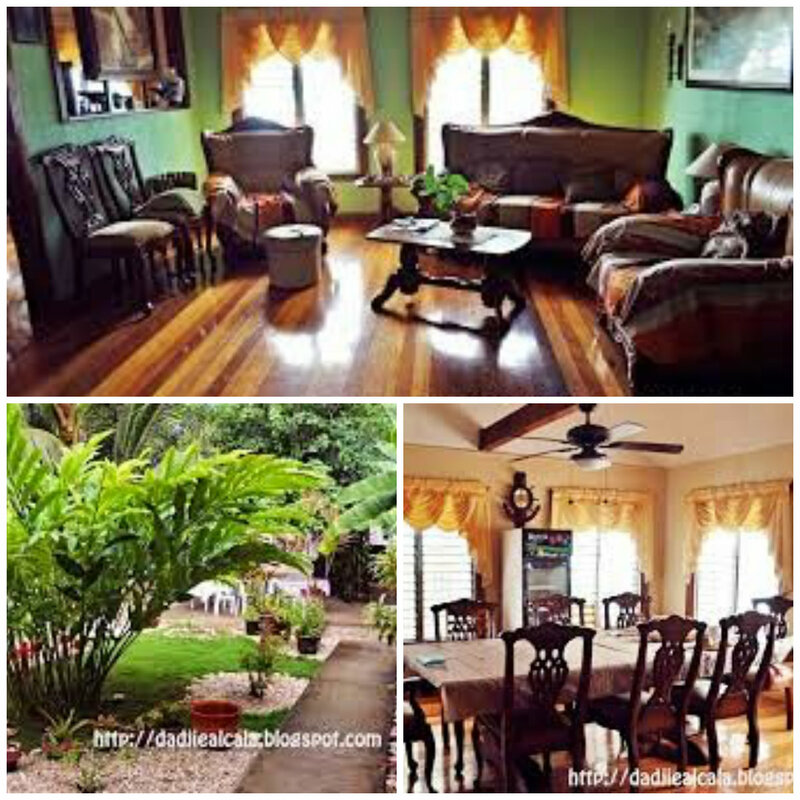 we are going to oslob on 2nd wk of oct. planning to stay there overnight. do you have the number of chateau de tan awan? I just want to ask, how far is tan awan to the beach?, where you can swim with the butanding? Can you leave your things at tan awan? Thanks for checking up the site. Yes, it is just 2 mins walk away from the shore, if you are referring to the lodge Chateau De Tan Awan. Do you still have the contact number of the owner? hi, do I still need to book for reservation to experience whale shark encounter or I can just go there on the spot. Much thanks.